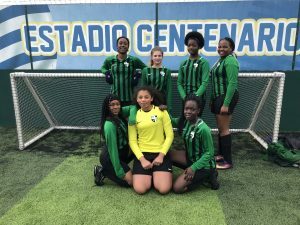 Yesterday, the Under 13’s Girls Football Team went to Dagenham Goals to compete in the Barking and Dagenham Football competition. They were absolutely outstanding again and came out winning the whole competition! 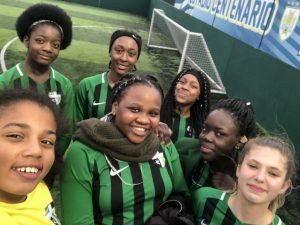 As you can see, the girls done absolutely brilliant, not conceding a goal through the whole tournament! 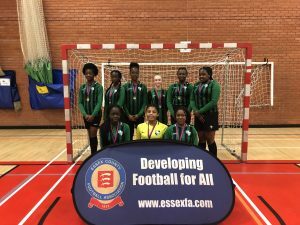 The Under 13 Girls went to Colchester last Friday to compete in the County Finals in Futsal. Although we didn’t come out on top, we finished second so were medalled as the second best team in the whole county. 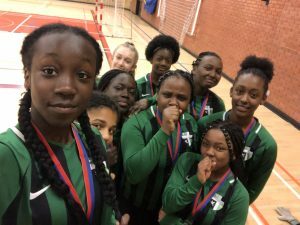 Next year, this will be a different story and we will win the competition, but a great achievement all the same, with no training sessions and coming out runner up.